Resource | SHHH! Don't Wake The Bears! 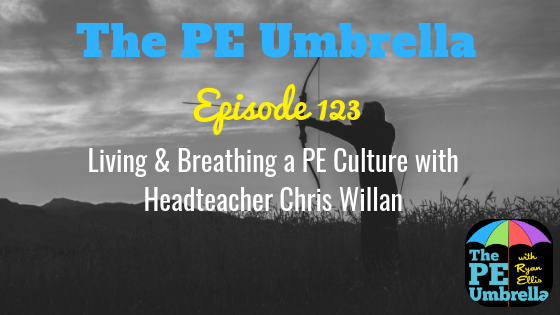 Welcome to The PE Umbrella Podcast, the ONLY Primary PE podcast in the world! 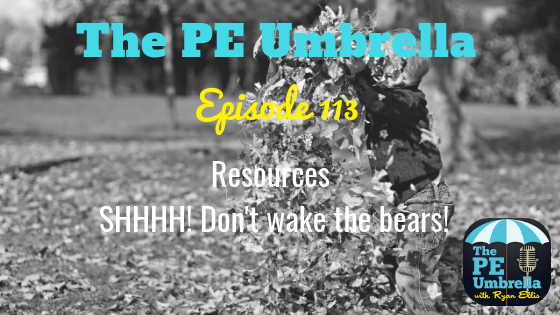 Welcome to episode 113 and a return to bringing you another lovely Primary PE Resource. Today I am sharing with you an awesome activity called ‘SHHH! Don’t Wake The Bears, plus a sneaky bonus warm-up called ‘music tig’, but you’ll have to jump under the umbrella to hear all about that! One of the first activities I ever learned to deliver was ‘Rob The Nest’. During my younger years, 15/16 years of age, I took what was probably my first step onto the teaching and coaching ladder when I decided to complete my FA Level 1 Football coaching badge. This activity HAS to be the most used/known game in coaching and teaching (correct me if I’m wrong), but in my opinion this is for good reason. Developing speed, awareness, teamwork and (what I learned it for) dribbling are all great outcomes from this activity. Today, I seek to explain how I have adapted this concept to make it more appealing for the younger learners in school, those in EYFS and KS1 to really get the ‘buy in’ to their Physical Education. In a sense, I have overlayed a theme on to this traditional game and made slight adaptations that I have found have worked when I’ve taught it to younger students, disguising their learning through story and immersing them in a journey/adventure. In the episode, I will walk you through how to set up ‘SHHH! Don’t Wake The Bears’ and guide you through step by step how to layer the game for maximum success. It is entirely up to you, the teacher, what your umbrella focus for this activity is, but you can quite easily draw out discussion points from the Blue (physical), Red (communication) or the Purple (affective) domains before, during or after the activity itself. Grab a copy of this resource as a PDF by clicking on the button below. SHHH! 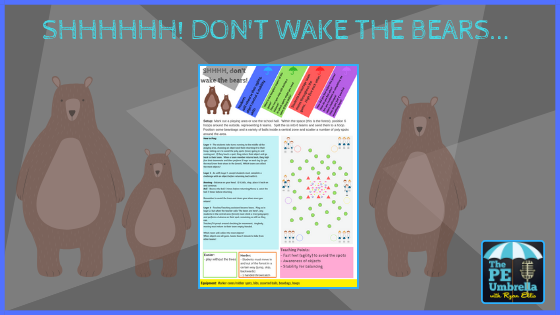 Don't Wake The Bears! So what are you waiting for? Come and give this Primary PE Resource a try with your class this week! If you do, then please leave me some feedback by tweeting me (@ryansporting) or emailing me at ryanellis.peumbrella@gmail.com. 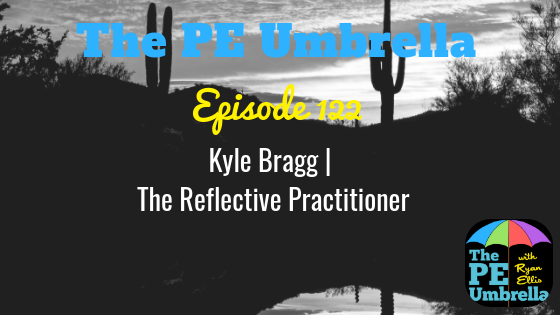 If you enjoy listening to the podcast, be sure to subscribe to The PE Umbrella on iTunes or Stitcher radio by following the links above. It would be amazing if you could rate and review the show there and give me your feedback as it will help me further improve the content and the show that I provide for YOU going forward. Have a truly outstanding week motivating, engaging and inspiring your students, and I’ll catch you next time ‘Under the PE Umbrella’.